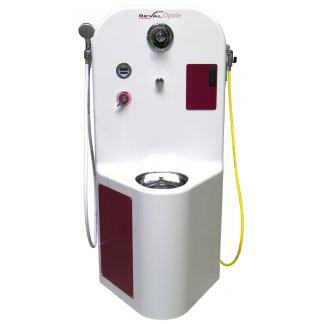  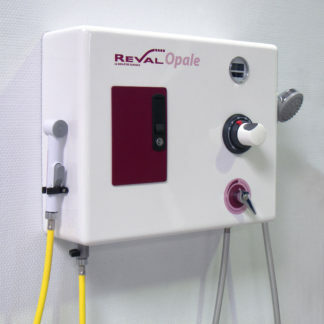 The Reval “Iris” is a completely new and unique concept, designed for use in all aspects of healthcare and well-being. 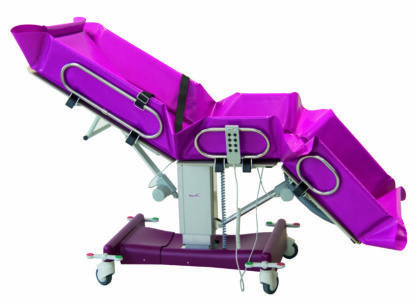 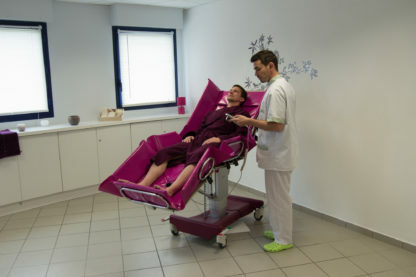 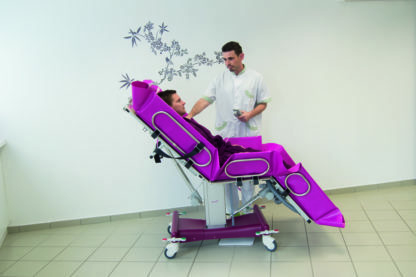 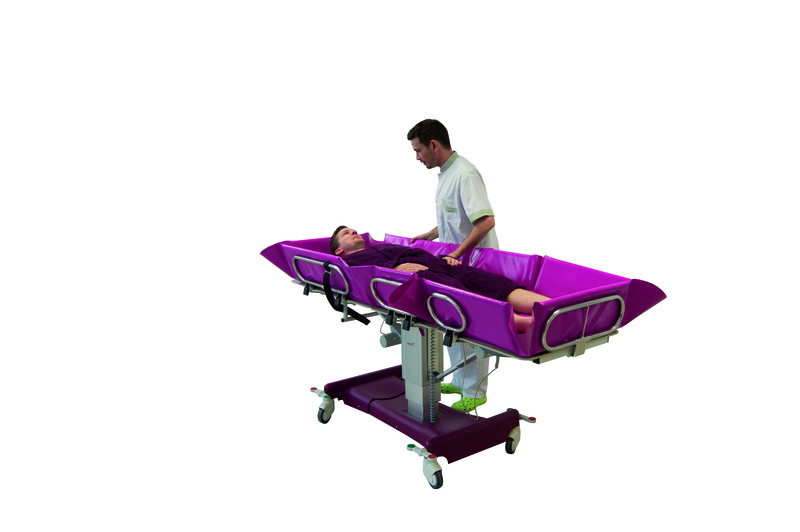 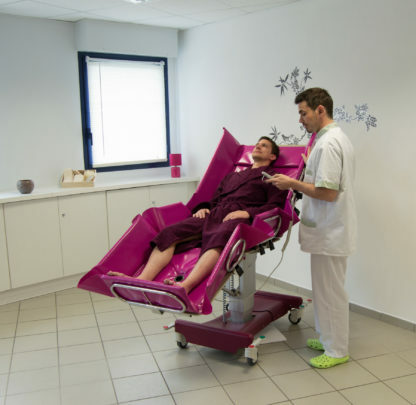 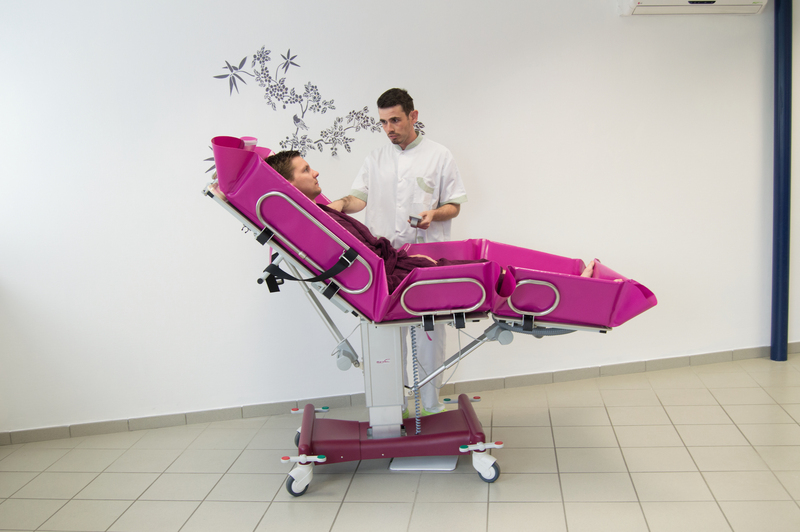  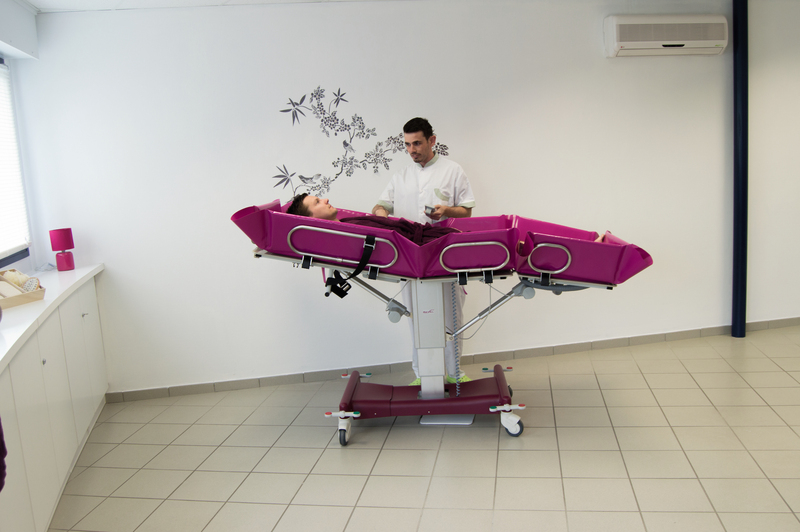 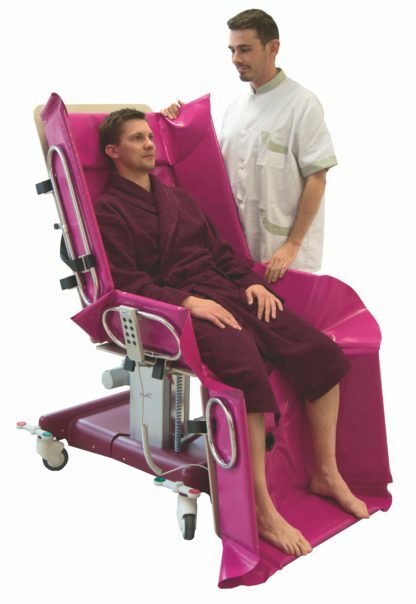 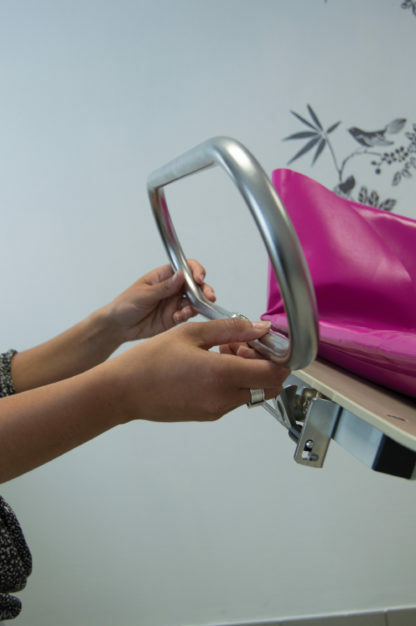 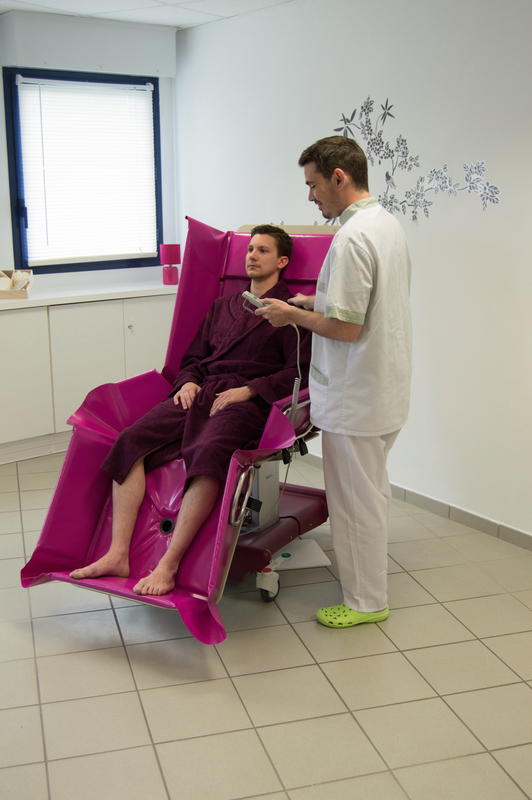 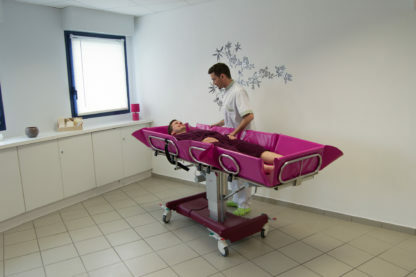 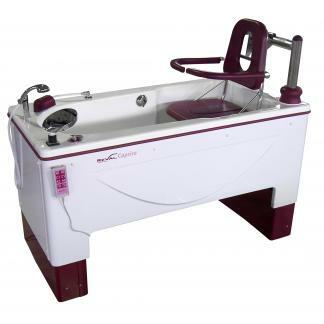 The “Iris” has been designed to facilitate shower bathing and hygiene routines, for patients and service users with a wide range of postural and cognitive challenges.  Its three-section profiling mattress platform can be adjusted to provide specific postural support in the four key regions of the anatomy, head, back, seat and legs providing maximum safety, support and comfort. The back and leg rest support sections are angled adjustable to provide unrivalled support, comfort and posture management for even the most challenging of conditions.